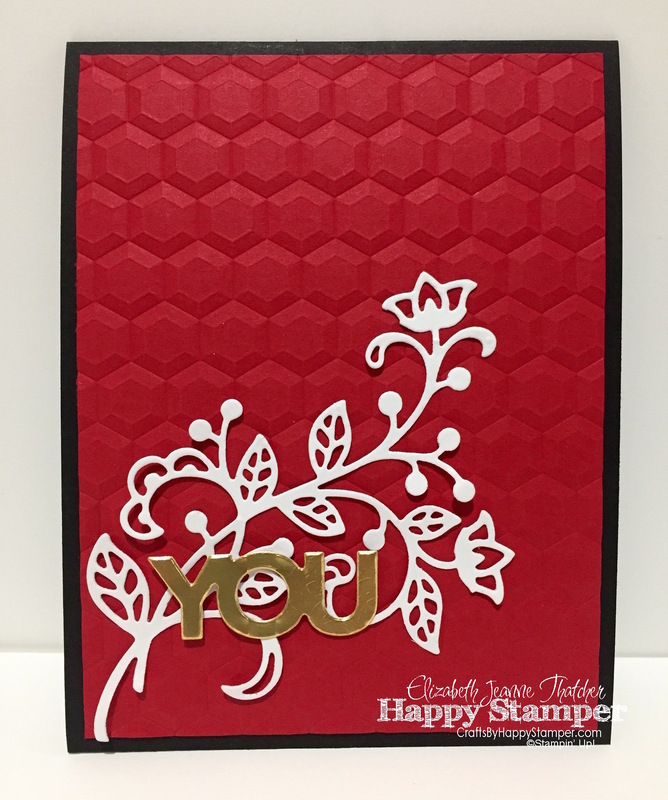 Welcome to the One Stamp At A Time Lay It Out Blog Hop! 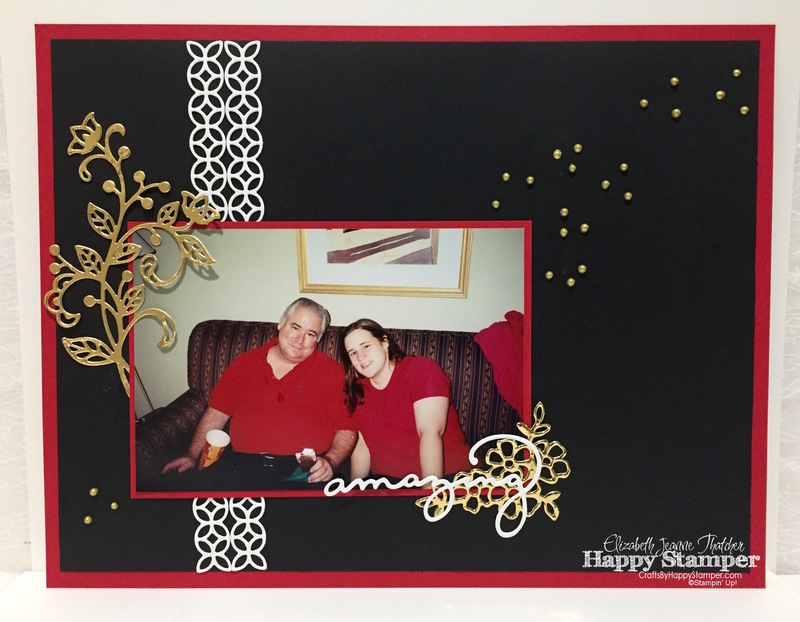 Today, I decided to do a simply layout featuring my father and myself since it’s getting close to Father’s Day. I actually don’t have that many pictures of my father when I was younger, and this is one of my favorites. I’ve been leaning more towards the less is more or clean and simple style design lately. I have a simple, yet elegant coordinating card as well. Love the bold and bright colors, Elizabeth! You nailed it! Great job at a clean and simple layout!